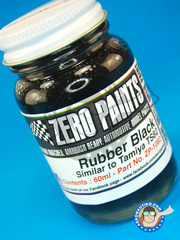 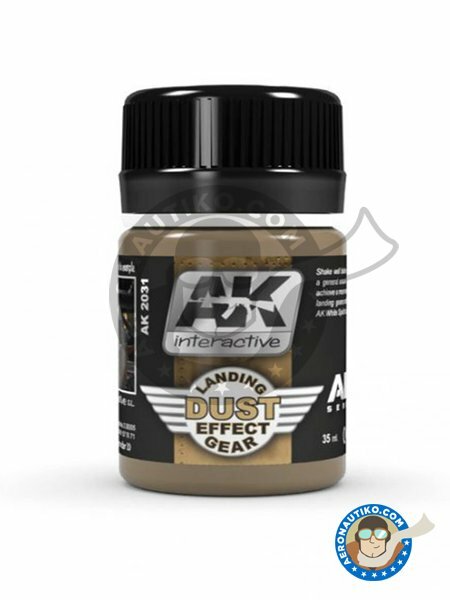 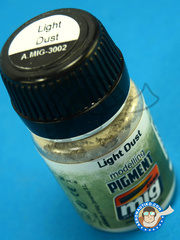 This product to create a natural dust effects on landing gear and tires. 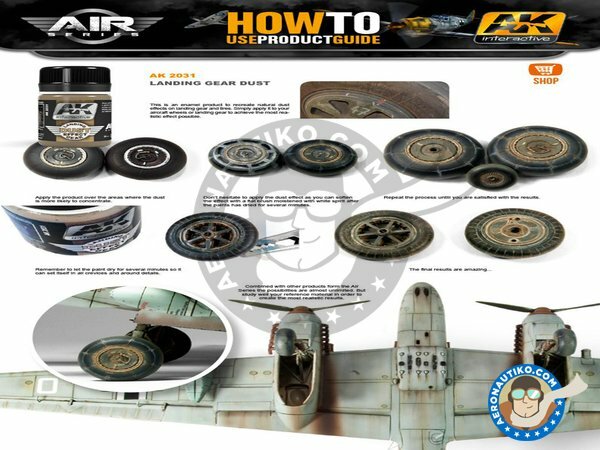 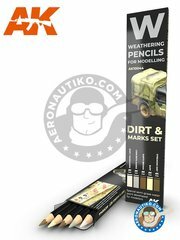 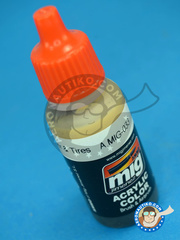 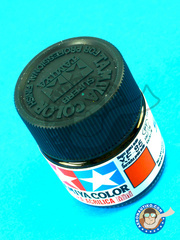 Simply apply it to your aircraft wheels or landing gear to achieve the most realistic effect possible. 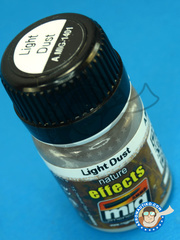 After, you just blend with a clean brush moist with Enamel Thinner to produce some great realistic streaking grime effects. 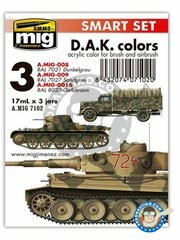 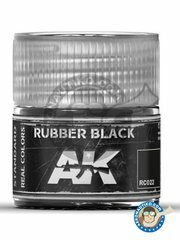 Manufactured by AK Interactive with reference AK-2031.